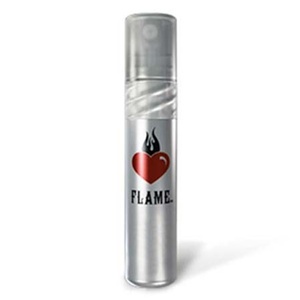 Nothing says romance and passion like the smell of flame broiled meat which is why Burger King has released their own line of perfume and launched www.firemeetsdesire.com. From what I can tell this latest ad campaign is a followup to the 2004 online hit Subservient Chicken. Slightly creepy but good to see them continuing to try new marketing ideas. I can't tell if I'm turned on or just hungry.